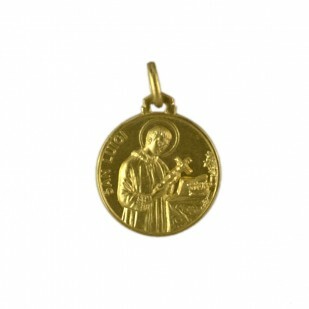 The " Artis Domus " is a shop selling religious articles and souvenirs of Rome . the Vatican , built in the early 1900s , in the historic Palazzo Rusticucci , built in 1585 for Cardinal Rusticucci. 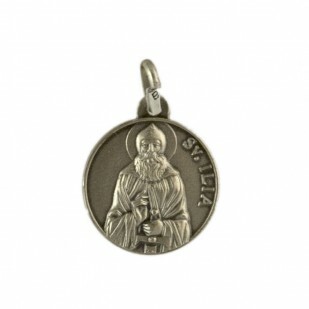 This medal, available in silver, represents the russin Saint. 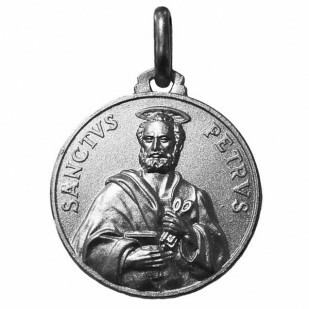 • Feast: main feast (with Paul of Tarsus) 29 June (Catholic Church, Eastern Orthodox Church, Oriental Orthodoxy, Anglicanism, Lutheranism), Chair of St Peter in Rome 18 January (Pre-1960 Roman Calendar), Confession of St Peter 18 January (Anglicanism), Chair of St Peter 22 February (Roman Catholic Church), St Peter in Chains 1 August (pre-1960 Roman Calendar). 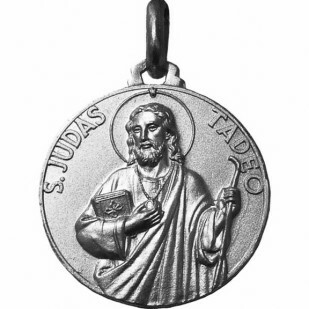 This medal depicts an engraving in relief of the Apostle Peter with his emblems: the Keys of the Kingdom of God and the Bible. On the edge the worlds: SANCTVS PETRVS. • Patronage: Lost and impossible causes, interline travel, sickness, wounds, marital problems, abuse, mothers. 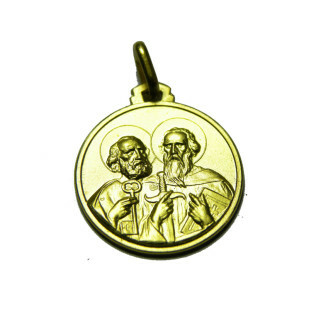 This medal represents the Saints Peter and Paul pictured with their emblems: the sword, the keys to the Kingdom of Heaven and the Bible. 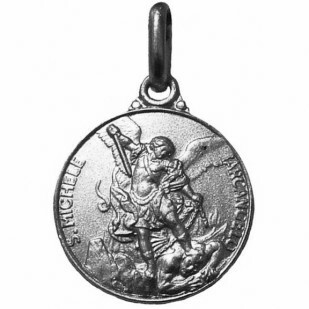 This medal depicts an engraving in relief of St. Michael the Archangel, represented while crushing under foot the devil, with his right hand raised clutching a sword, ready to give the coup de grace. Along the edge is marked: S.MICHELE ARCANGELO. 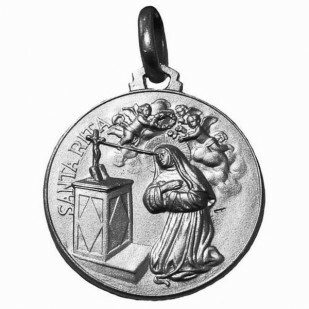 This silver Medal represents the Saint with his horse. 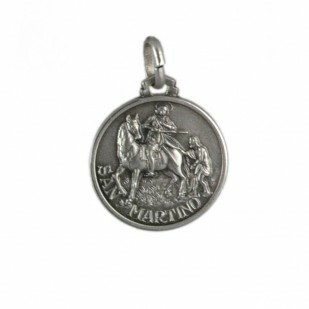 St. Martin is one among the first saints not martyrs proclaimed from the Church. In Italy his cult is correlated to the so-called summer of Saint Martin, that occurs at the beginning of November with some traditional popular events. 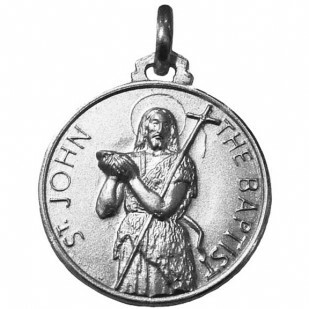 • Attributes:Carpenter s square or tools, the infant Jesus, staff with lily blossoms. 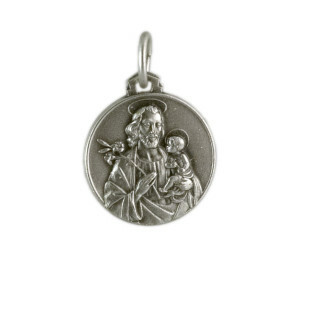 This medal depicts an engraving in relief of St. Joseph holding the Infant Child Jesus. St. Joseph is depicted with a blooming stick, symbol of his choice to become the husband of Mary. 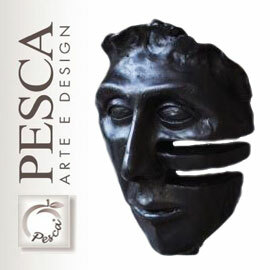 • Patronage: Armenia, lost causes, desperate situations, ibises, hospitals, St. Petersburg, Florida, Cotta Lucena City Quezon, the Chicago Police Department, Clube de Regatas do Flamengo from Rio de Janeiro, Brazil. 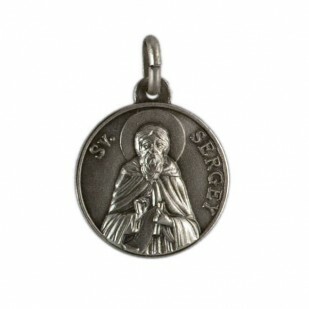 This medal, available in silver, represents the russian Saint. 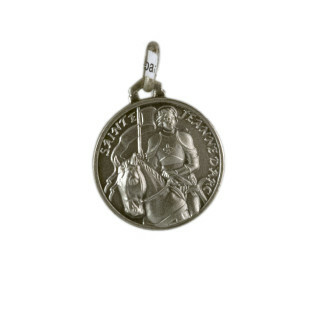 The Medal represents Saint Joan of Arc in armor with her horse. Nicknamed “The Maid of Orléans” (French: La Pucelle d’Orléans) is considered a heroine of France for her role during the Lancastrian phase of the Hundred Years’ War, and was canonized as a Roman Catholic saint. On 23 May 1430, she was captured by the Burgundian faction which was allied with the English. After Cauchon declared her guilty she was burned at the stake on 30 May 1431, dying at about nineteen years of age.